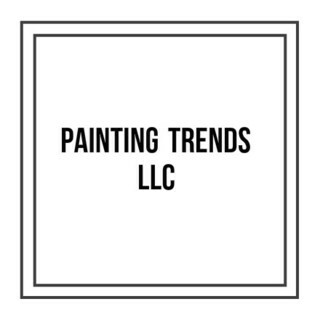 Residential and commercial painting, interior and exterior, from production, rentals and remodels to fine finishing and high-end work. Both large and small projects. Clean work with non-painted areas masked off thoroughly. Surfaces prepped and primed correctly to prevent paint failures. Detailed work with straight lines. Schedules maintained to fit your timeline. Color consultation and product advice available. Free estimates. References and photos available.